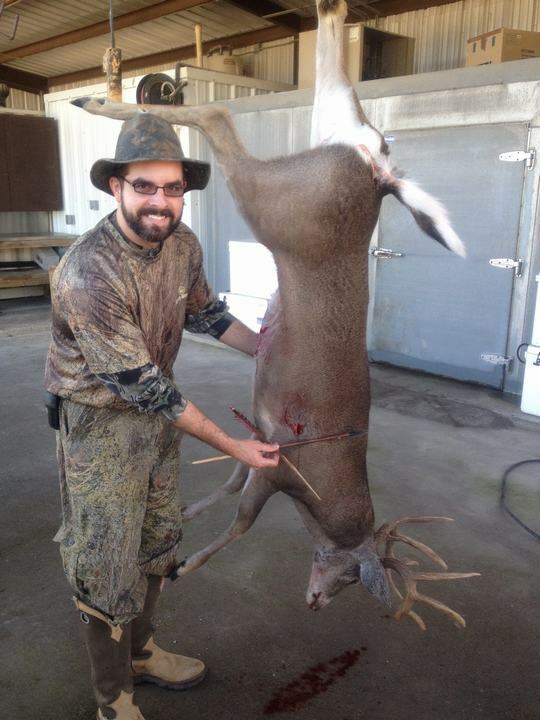 This is a nice 10pt buck taken by Heath Bryant in early January, 2012. 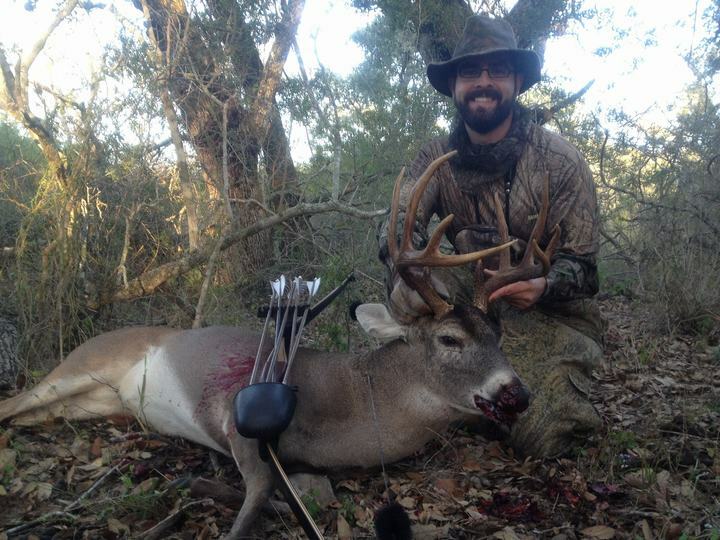 This is Heath's first deer with traditional gear. 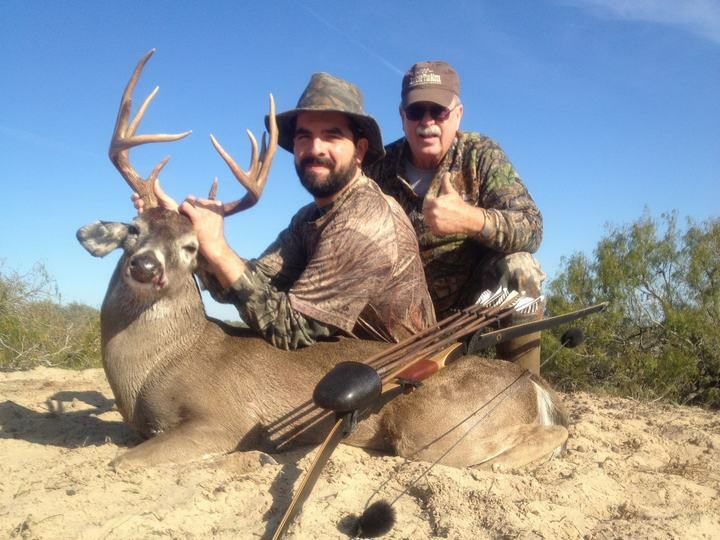 This buck was taken with a Bear Patriot longbow, Tred Barta cedar arrow, and a Woodsman broadhead.